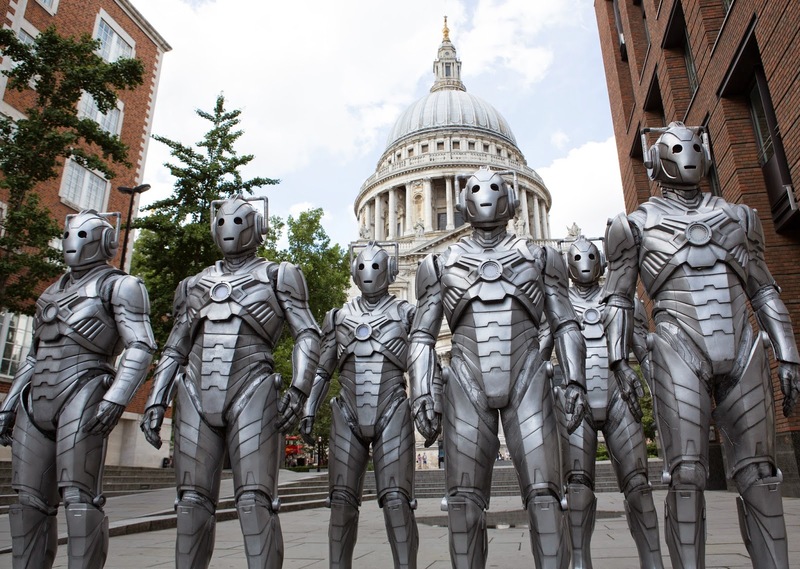 10 teasers for Doctor Who Series 8 Episode 12: 'Dark Water'. Hand-picked by Life, Doctor Who & Combom blog. "There is no third option"
"Can you hurry up please or I'll hit you with my shoe"
There's a ton of scenes with Chris Addison's character, Seb. "Death is not an end"
"I'm feeling a bit emotional at the minute"